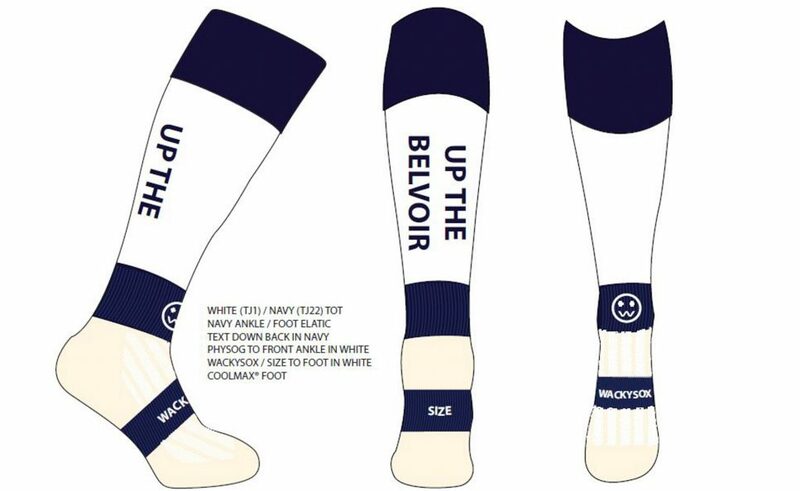 After my socks were so admired at nets a few weeks ago, I thought that other club members might like the chance to buy and wear something similar ! We have a limited edition of performance knee length training socks, and calf length match socks. 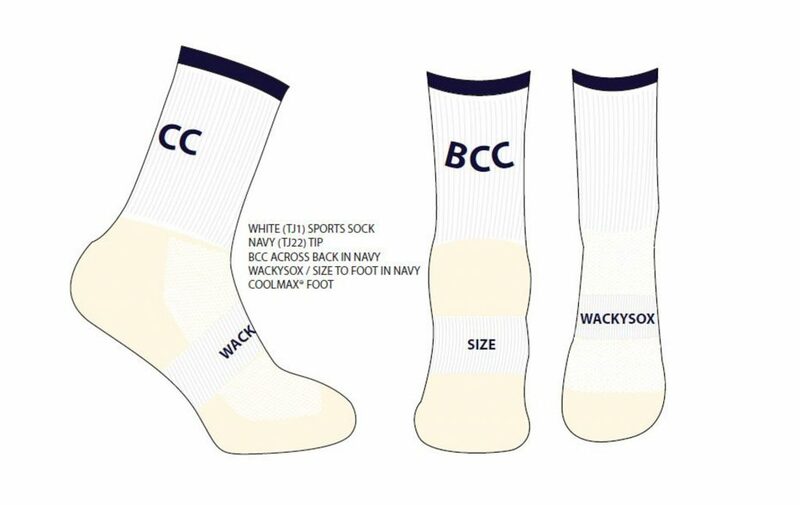 Calf length “B C C” £11 per pair or £22.50 if both bought together. 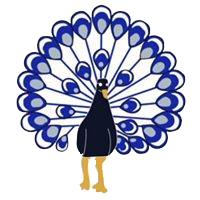 There is a further 10 % discount for 200 club members ! 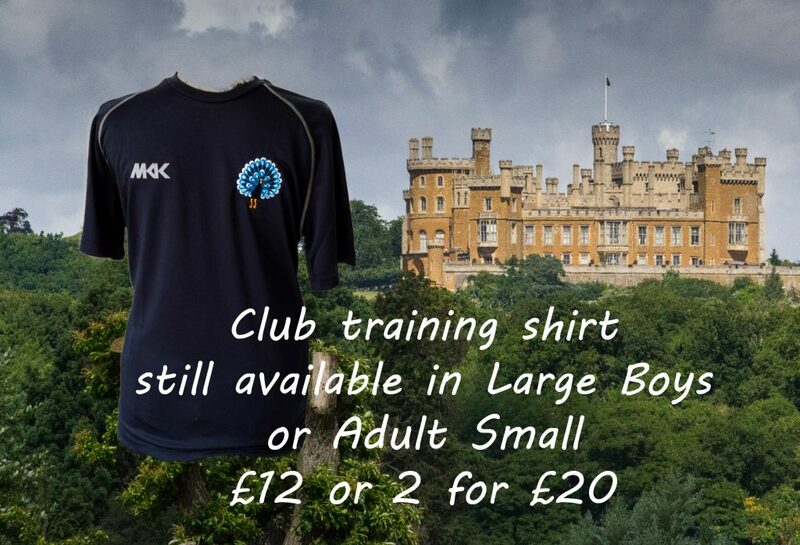 To pre order email info@belvoircricket.club should be here by the end of the month….